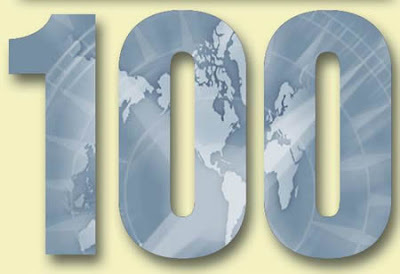 To Europe With Kids: 100th Follower! Someone please be my 100th follower! Just sign in on the right sidebar! Thank you to The Green CT Realtor for being my 100th follower! You're welcome!!! I'm a huge fan of your blog! Im a new follower from the blog hop, but im #110, does that count?